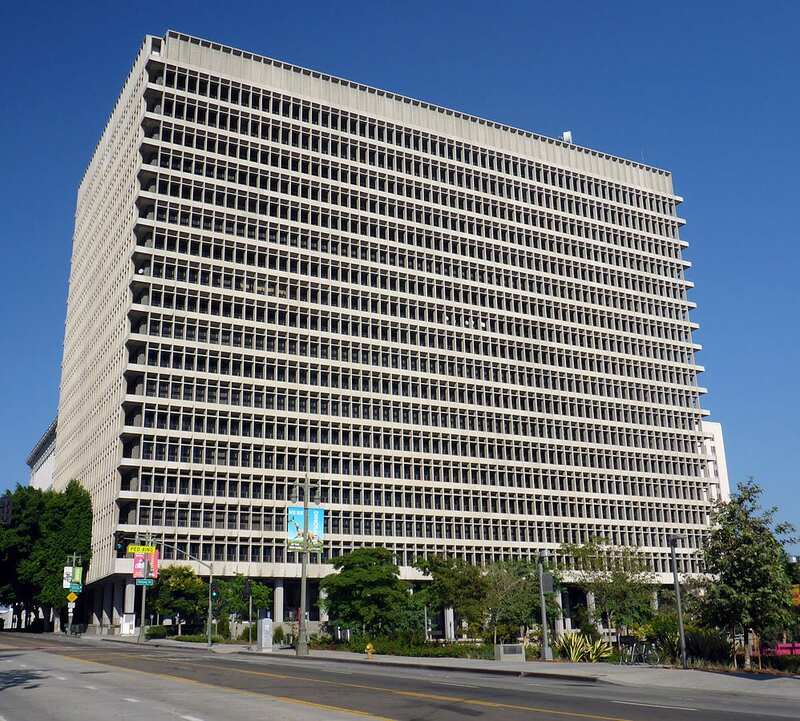 The Clara Shortridge Foltz Criminal Justice Center in downtown Los Angeles, California. Photographed by user Coolcaesar on Oct. 11, 2014. 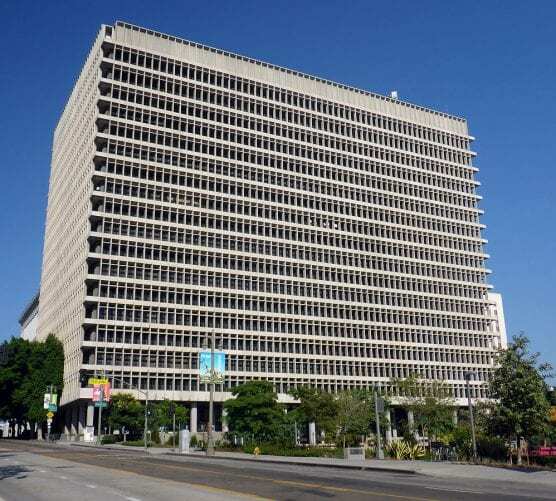 Santa Clarita-based accountant Patricia Cascione will be formally charged Friday with embezzling more than $93,000 from the Girl Scouts and a local cancer center over a four-year period, the Los Angeles County District Attorney’s Office announced Wednesday. Cascione, 52, faces two felony counts of embezzlement by a public or private officer, according to the criminal complaint in case BA471972 filed Thursday. Cascione is expected to be arraigned Friday in Department 30 of the Foltz Criminal Justice Center. From March 1, 2013, to Feb. 13, 2017, Cascione is accused of using funds totaling $58,863 from the Girl Scouts accounts for her personal use. Furthermore, in her CFO role, the defendant allegedly diverted $34,500 in donations from the cancer center to one of her Girl Scouts accounts in order to embezzle the money, prosecutors said. The case remains under investigation by the Los Angeles County Sheriff’s Department’s Emerging Cyber Trends Team.